New York Bone & Joint Specialists Blog Why Are My Shoulders Stiff? Shoulder and neck stiffness often strike athletes who perform repeated overhead motions like throwing a baseball or lifting weights. Yet anyone can be affected by shoulder pain due to an injury or degenerative condition. A ball-and-socket joint, the shoulder consists of three bones — the shoulder blade, the collarbone, and the humerus (the bone in the upper arm) — held together by connective tissue, or the shoulder capsule. 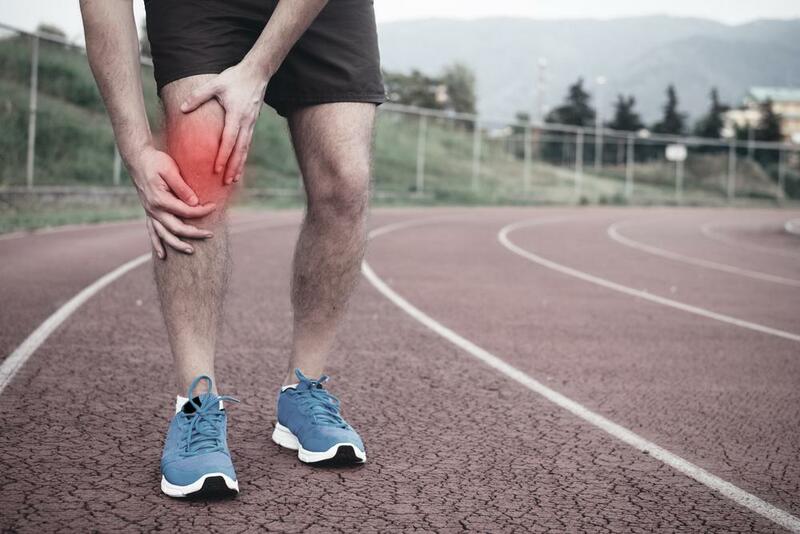 The synovial fluid that flows through the joint allows for a wide range of motion. However, the shoulder’s ability to move freely also makes it vulnerable to injury. Also known as adhesive capsulitis, frozen shoulder usually occurs after an injury. It also affects people with certain chronic conditions, such as diabetes or Parkinson’s disease. Whatever the cause, the shoulder becomes stiff due to inflammation that produces scar tissue around the joint. Frozen shoulder can last up to one or two years and usually progresses through stages. The first stage is one of intense pain and gradual stiffness. In the next phase, the pain subsides, but the joint becomes increasingly immobile. Then, the shoulder slowly regains its strength and range of motion, a process that could take months. 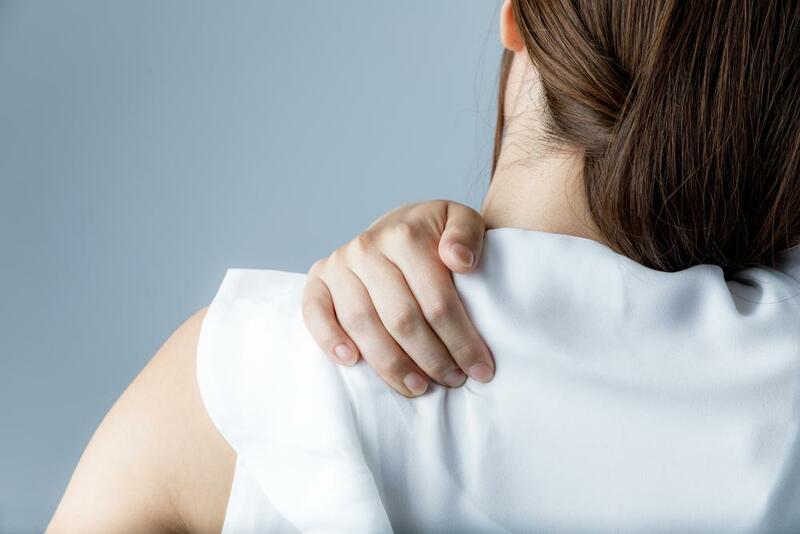 Although the condition will often heal on its own, physical therapy exercises to stretch and strengthen the shoulder muscles help increase mobility so you can perform everyday tasks. For severe cases of frozen shoulder, cortisone injections may be prescribed for pain. Arthritis can affect any joint in the body. In the shoulder, arthritis is characterized by an inflammation or wearing down of the joint’s cartilage. Symptoms include pain, swelling, and a limited range of motion. 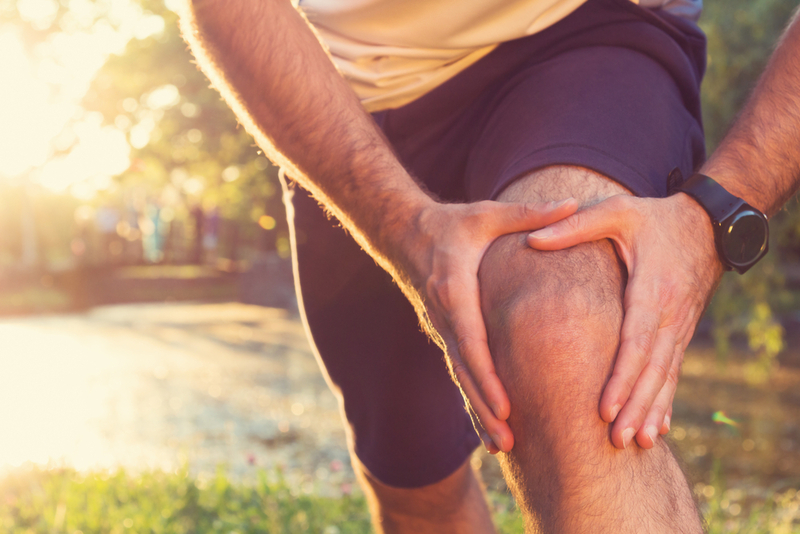 Though there is no cure for arthritis, a combination of exercise and heat treatments as well as anti-inflammatory medication can alleviate pain and stiffness. If the shoulder is severely damaged, surgery to replace the joint may be recommended. Lining the shoulder socket is a ring of soft cartilage called the labrum. Injury to this cartilage is referred to as a Superior Labral tear from Anterior to Posterior, or SLAP tear. A SLAP tear can result from strenuous exercise, such as lifting weights, swimming, or throwing a ball, or everyday activities like reaching for a book on a shelf. In addition to pain, you’ll notice stiffness in your affected shoulder. Minimally invasive arthroscopic surgery is often used to mend a SLAP tear. However, if the tear is minor and the shoulder stable, physical therapy alone may be sufficient to manage the symptoms. Made up of muscles and tendons, your rotator cuff connects your upper arm to the shoulder socket. Rotator cuff tears can develop over time due to overuse or from a sudden traumatic injury. Signs you may have torn your rotator cuff include an aching shoulder and difficulty lifting your arm. Treatment for rotator cuff injuries begins with rest and icing the shoulder. In most cases, arthroscopic surgery is used to repair the torn rotator cuff, with full recovery in five to six months. Less severe tears may respond within weeks to physical therapy and steroidal injections. 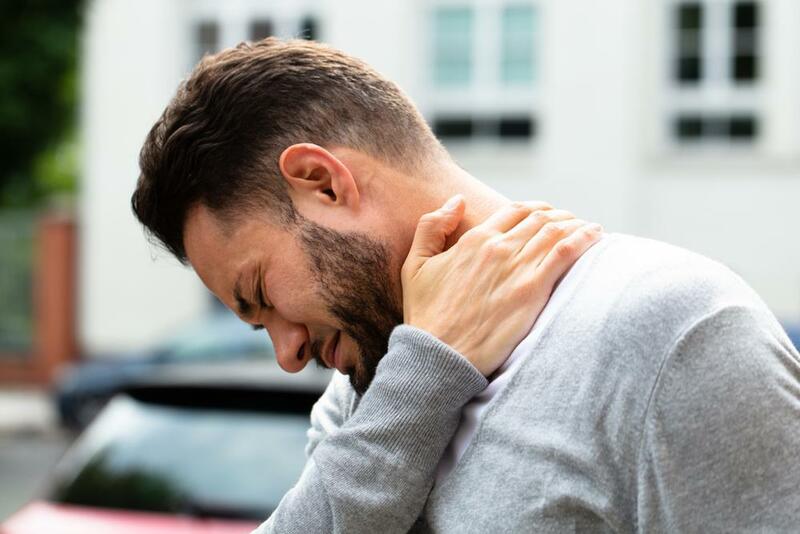 If you’re suffering from shoulder and neck stiffness, the orthopedic experts at New York Bone & Joint Specialists can diagnose your condition and prescribe an effective treatment plan. Contact us today to schedule an appointment.